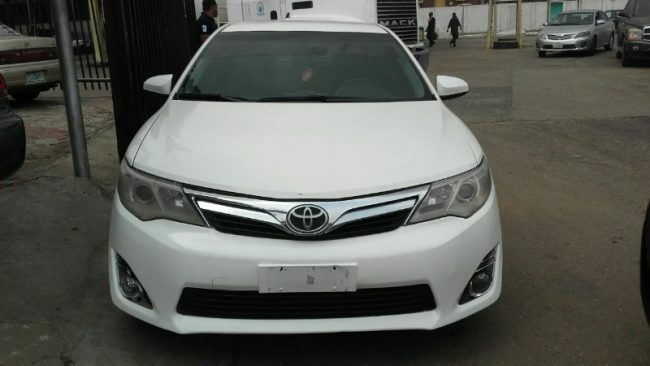 3 Popular Cars in Nigeria You Must Come Across Daily – Buying a car in Nigeria can be a bit challenging, It is important that you do a detailed research on the type of car you are buying. Over the years, reliability and durability are major things to be considered while purchasing a car. Some car manufacturers have created a niche for themselves and their vehicles have been able to stand the test of time in Nigeria. When buying a car, individuals should also consider these cars. 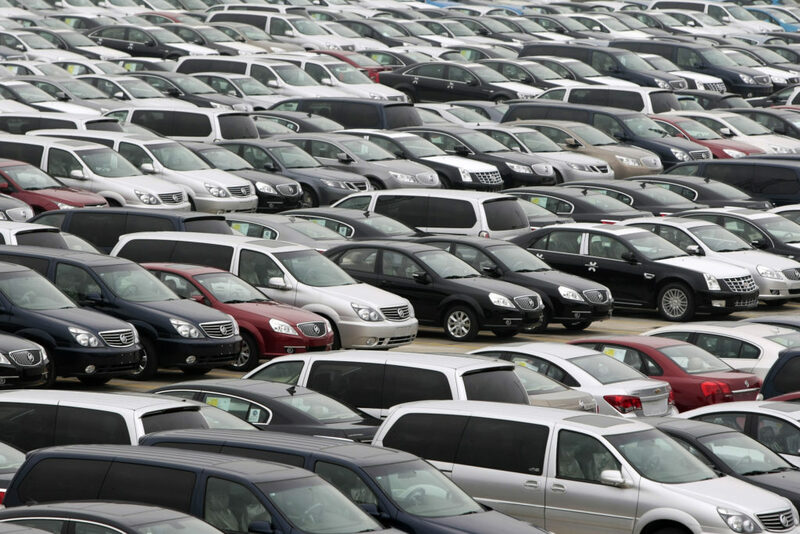 I have highlighted a few popular cars in Nigeria below. Toyota is a brand that has dominated the market for a long time, this brand has been able to hold a top position in a lot of people’s mind. The durability of this brand makes it stand out from its’ equals. Toyota is fuel efficient and properly designed. Many mechanic workshop owners have attested to the fact that it is one of the cars that doesn’t give them stress after repair, they affirmed that customers hardly complain after fixing their cars compared to customers that drive other brand of cars. One of the things that makes Toyota different is that, both used and new Toyota cars are good and very strong for Nigerian road. If you are thinking of which Toyota car to buy, you can go to our website to choose from the different models available. In 2015, Honda motor company started building cars in Nigeria by retooling part of its factory that used to make motorcycles. This has improved the automobile business greatly in Nigeria and let more people know about the brand. Honda has been giving their buyers wide variety of options from Honda Cr-V, Honda Civic, Honda Pilot, Acura and others. 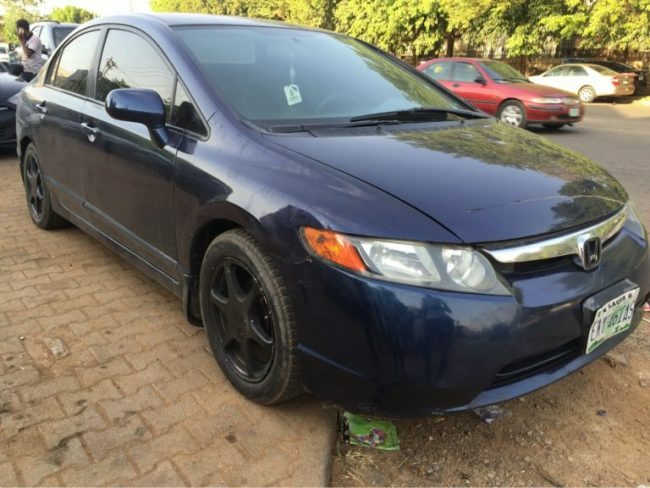 When counting popular cars in Nigeria, you cannot leave out Honda cars because it is one of the rugged cars on Nigerian road. Honda cars are one of the best cars you will get around. Kia cars are good and known for being reliable. It is the type of car that you can keep for a very long time before it starts to wear out. This stylish car brand allows individuals get variety that suits them. 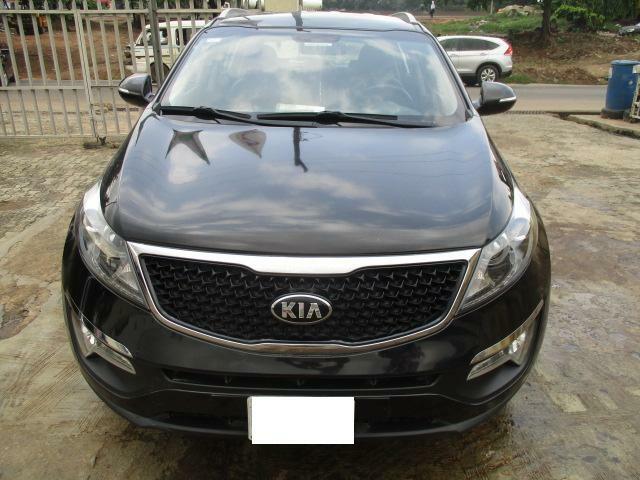 The different type includes Kia Cerato, Kia sportage, Kia soul and many more. It is a very comfortable and classy car that doesn’t consume fuel like some other cars. The cars highlighted above are cars you must come across daily in Nigeria, whether you plan to buy or you intend sell your car.